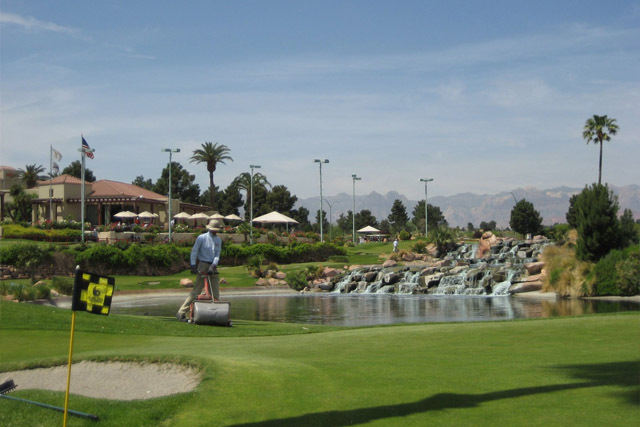 The Angel Park Golf Club offers some of the best golf experiences you will find anywhere. 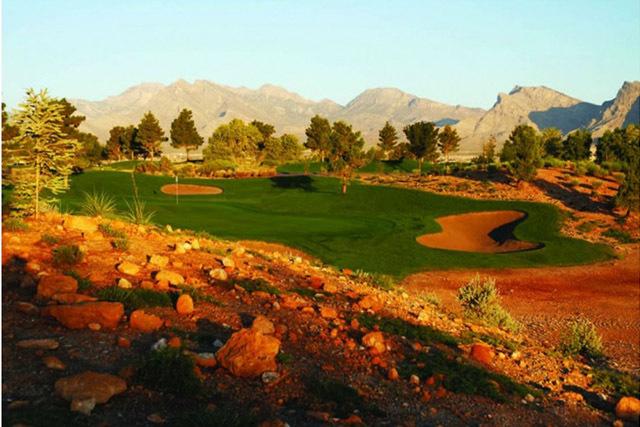 You will receive a breathtaking view of Red Rock Canyon and the Las Vegas Valley thanks to the over 3,000 feet of elevation that Angel Park sits on. You will be able to enjoy 36 holes of championship golf. The layout for the course was designed by the amazing Arnold Palmer, so you can expect a good challenge and a new game every time you visit. 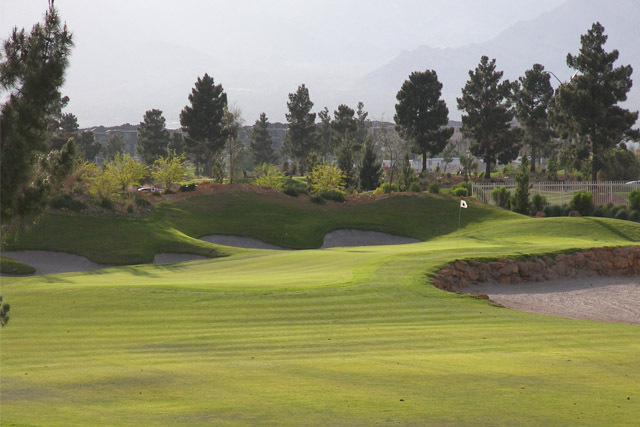 The Cloud Nine Short Course and the natural grass Putting Course are both lighted for evening golfing enjoyment. 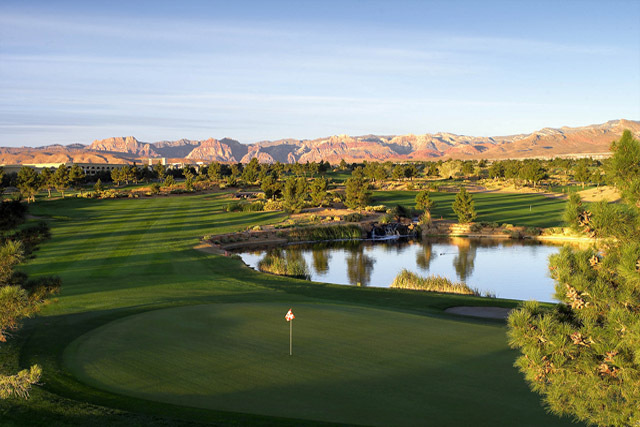 When it comes to Las Vegas golf, Angel Park has been voted the Best in Las Vegas and Favorite Golf Course by local golfers. 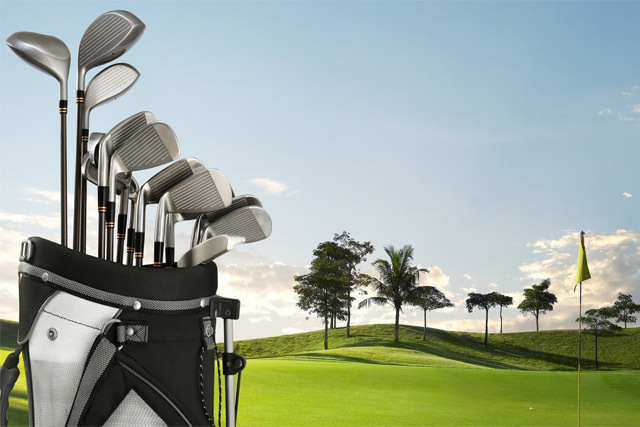 In addition to golfing there is a full-service golf shop that has everything you could ever need to improve your game. In fact, the shop has been nominated as one of the 100 top golf shops in the country. Price may vary during holidays and high season. Driving Range, Putting Green, Putting Course, Restaurant, Lounge, Banquet Facilities. Played Angel Park in July, was in good condition, played as part of glasgow celtic supporters convention, 120+golfers, who the staff handled easily, nice course very playable!